Fish the best heavy wire IV needle sharp hook on the market ideal for thick bodied plastics. 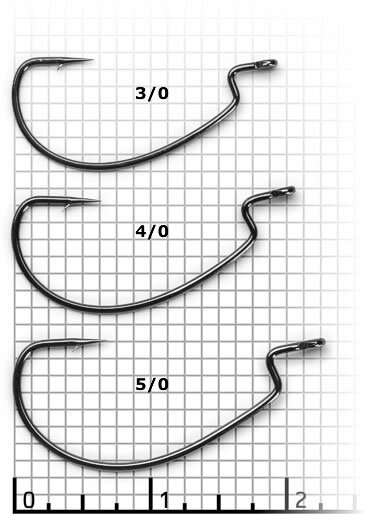 This hook is designed to be fished in heavy cover with fewer hang ups. Perfect for worming in heavy cover, Flipping, Pitching. Great braided line hook. Be prepared for punishing hook ups!